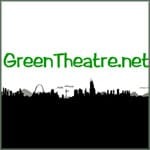 GreenTheatre.net is a resource site for theatres that are interested in increasing the sustainability of their operations. It includes discussion and articles, plus a thing called GreenList. 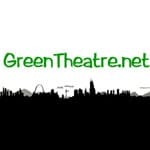 Greenlist is a centralized network of online theatre communities, featuring free online classified advertisements for the exchange of resources. It looks and acts similar to Craigslist, but is for theatres only.